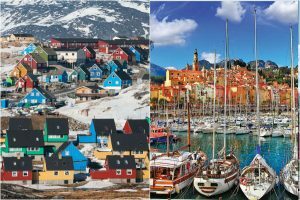 Pasta is obviously the best thing in the world, but what if you have allergies to gluten, or are trying to shed some pounds? 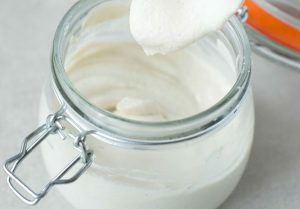 Lucky for you, we found some of the tastiest gluten-free meals that swap out gluten for ingredients which are just as addictively mouth-watering. 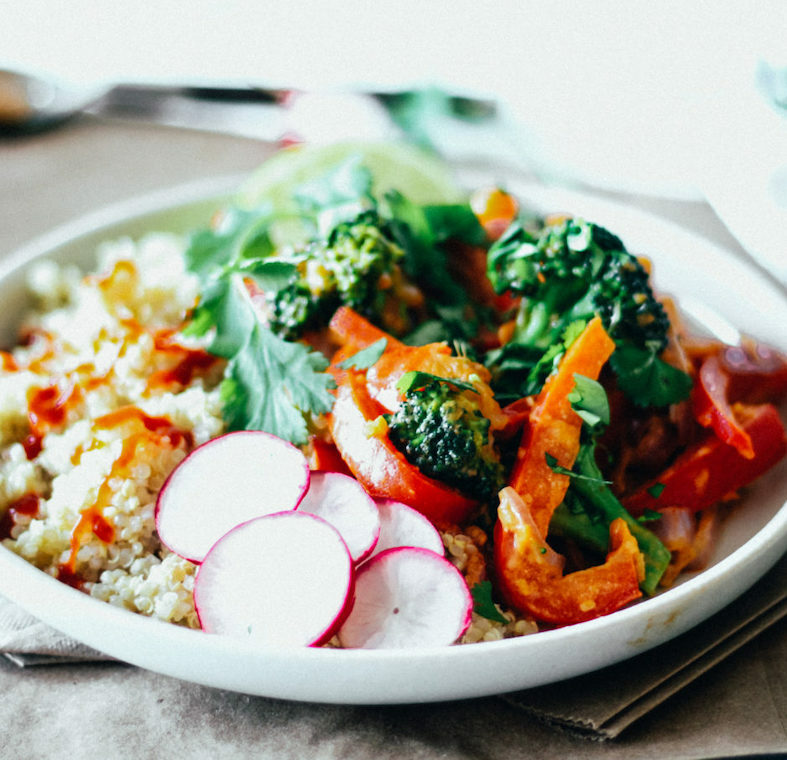 Elevate your stir fry to the next level with this chili peanut and toasted coconut quinoa version. Suitable for a one person dinner or a larger party, this nutritious and delicious dish takes only 10 minutes. 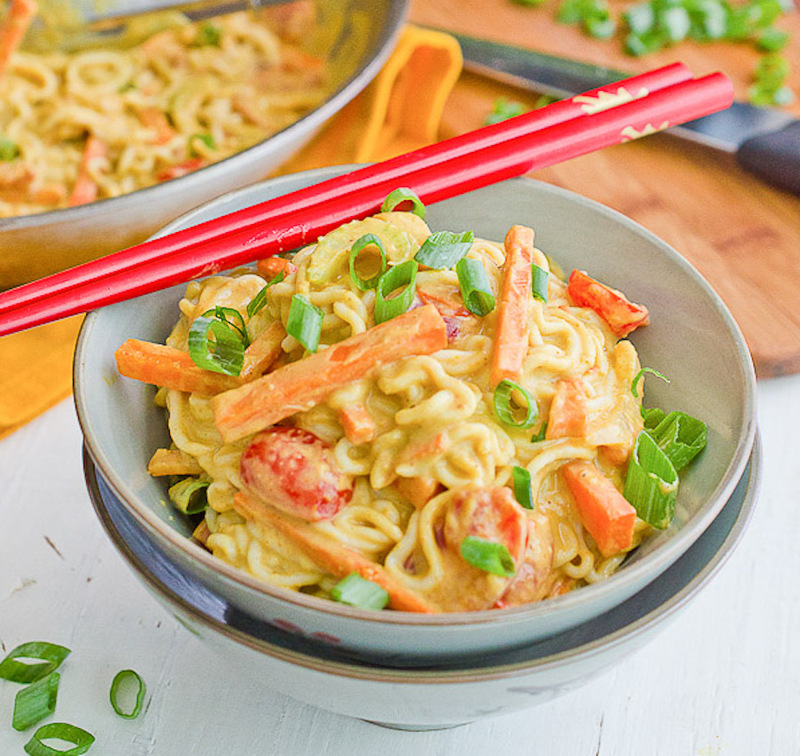 Infused with tangy spicy yumminess, this healthy dish is inspired by pad Thai. 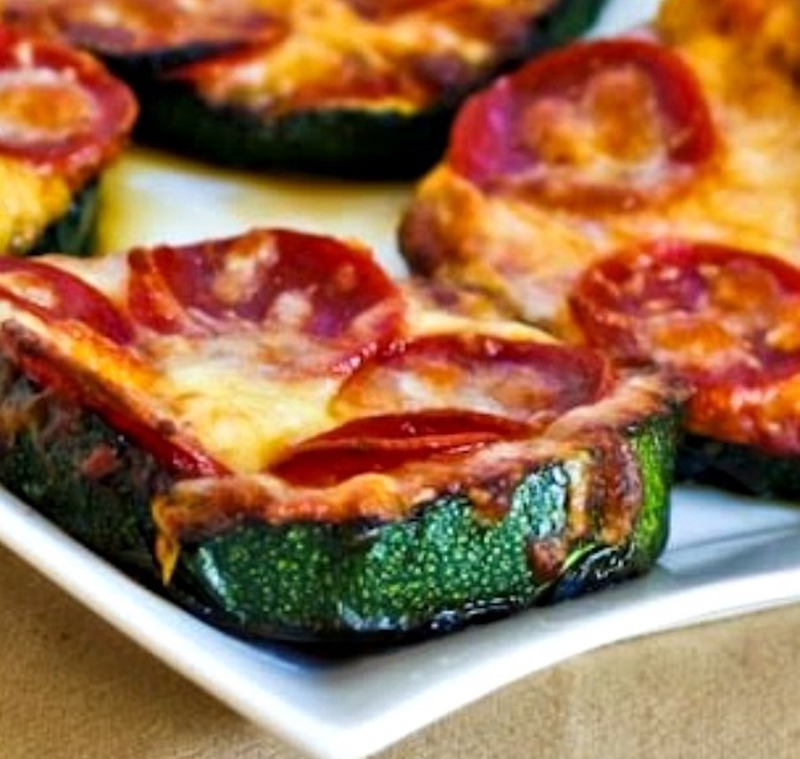 Giving up pizza when you go gluten free is the worst, but we found the solution in these zucchini medallions, topped with pizza sauce, cheese, and pepperoni. This allows you to meet that craving while staying within dietary boundaries. 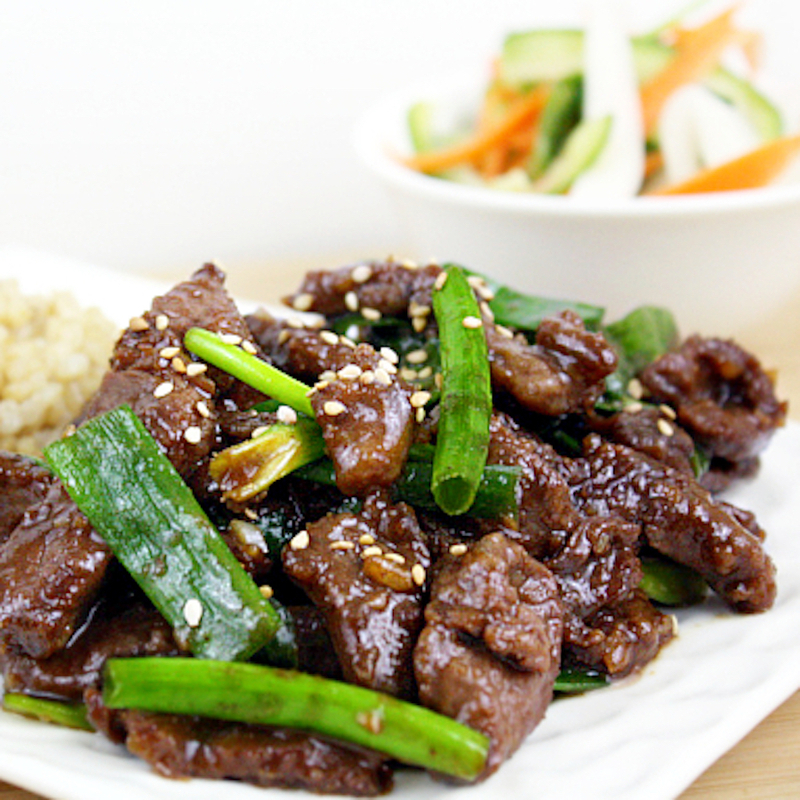 Never get Chinese takeout from the food court again with this succulent Mongolian Beef recipe. Green onions and sesame seeds batter this dish which has lower sodium than its unhealthy competitors. 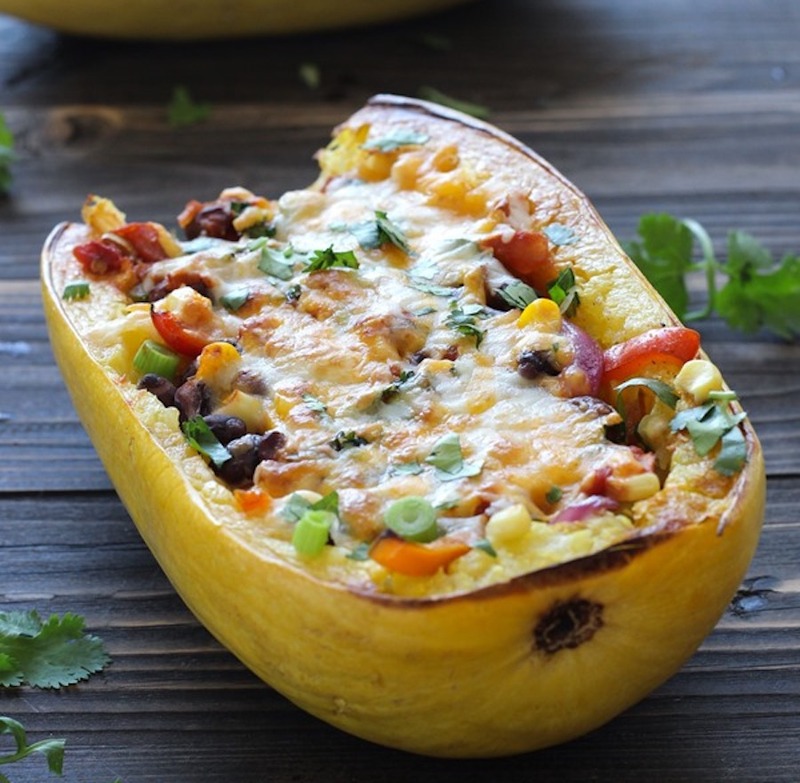 Burrito bowls are so yesterday – try these veggie, salsa, bean and cheese loaded spaghetti squash bowls instead. 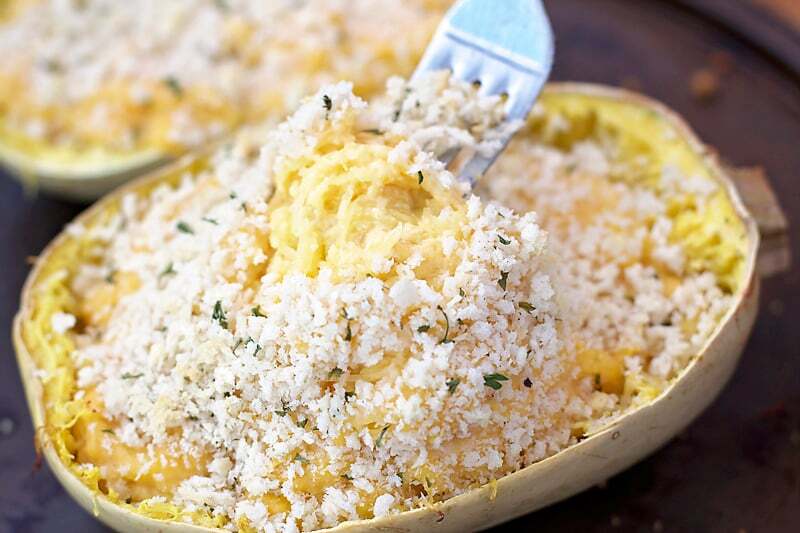 The crispy, broiled cheese on top really makes the dish, and the spaghetti squash under the surface tastes even better than rice. Very leftover friendly. Who needs bread when you can stuff all your necessary elements into a piece of meat? 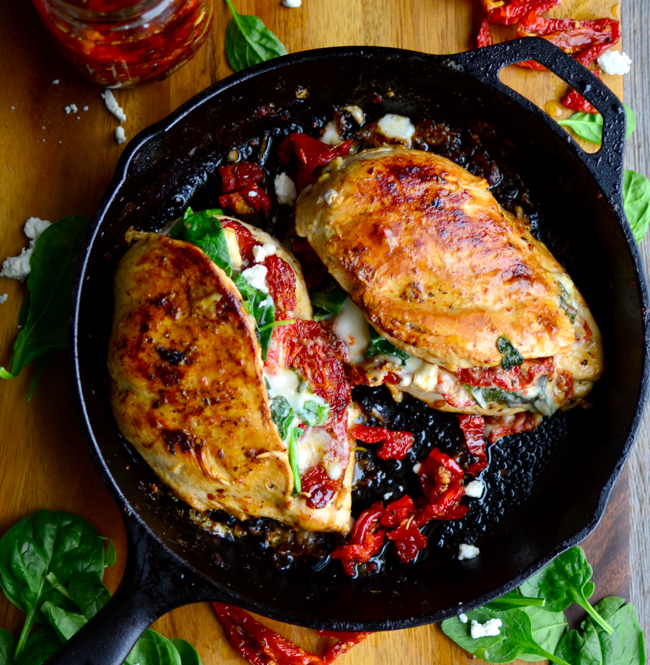 Filled with juicy sun-dried tomato, cheese, and fresh spinach, this dish will fill your tastebuds with bursts of flavor in every single bite. That last Mexican dish got us so excited, we had to follow it up with another one. 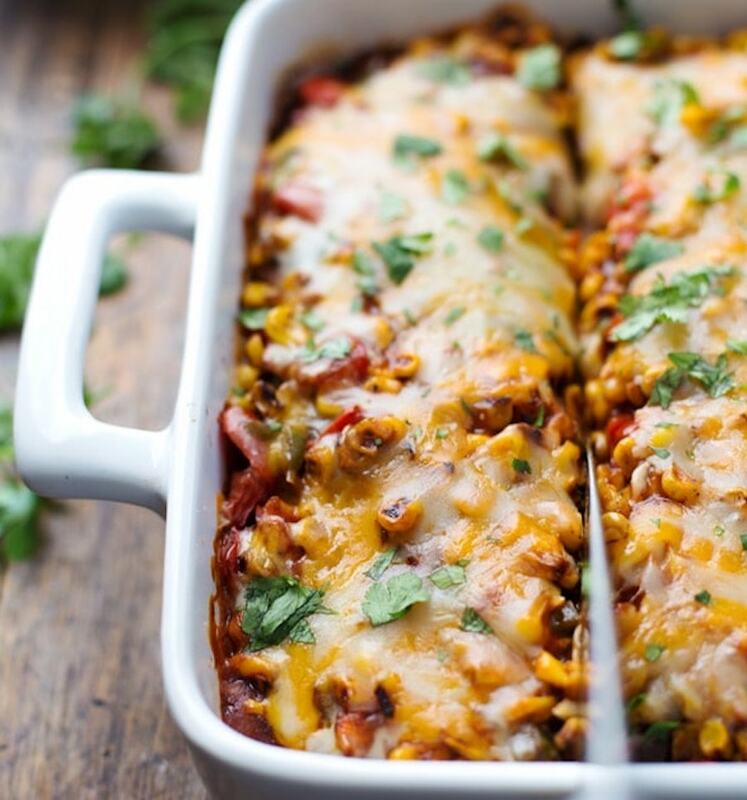 Roasted peppers, onions, herbs and corn are layered between corn tortillas with Mexican cheese. The guacamole top layer pulls this whole recipe together. You’ll never miss mashed potatoes again with this cheesy imitation version utilizing mashed up cauliflower instead. 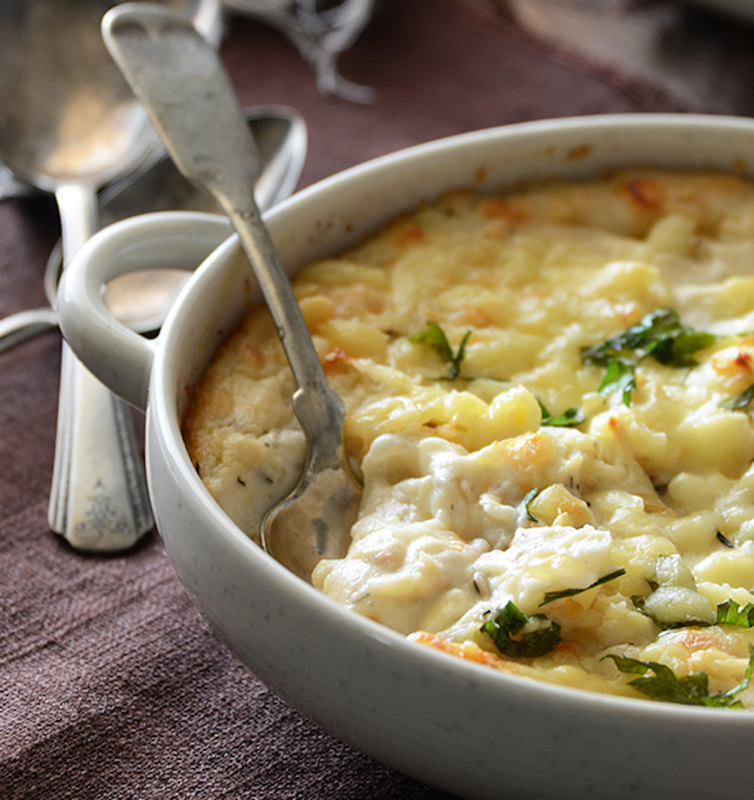 Creamy swims or Emmental blend with cream cheese, salt, pepper, butter, and onions, with optional heavy cream. Hey, we said gluten free, not dairy free! There has been too much vegetarian meatloaf circulating the web, so we found one that actually uses ground meat but is still healthy and gluten-free. 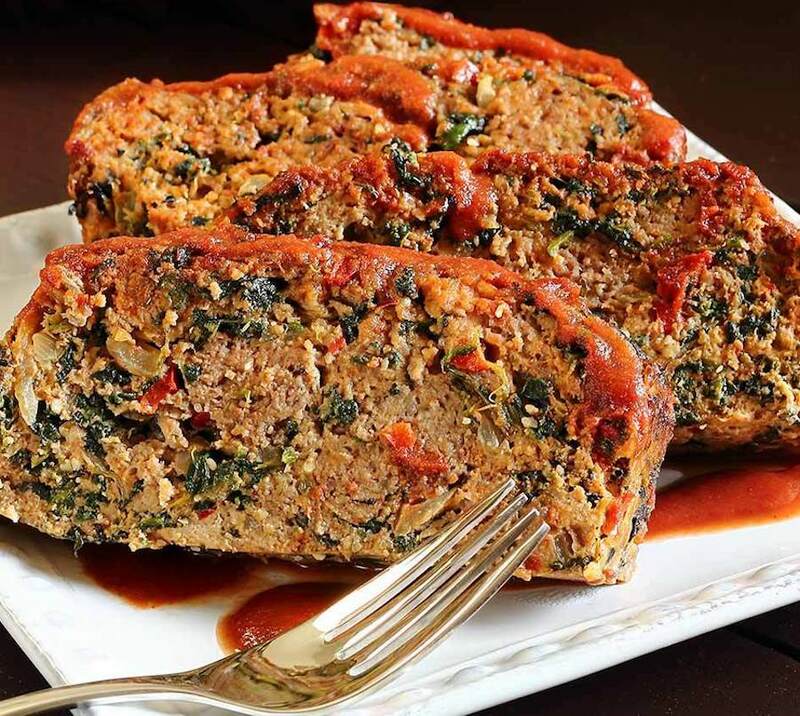 This paleo version utilizes ground turkey, spinach, herbs, BBQ sauce, and almond flour turn meatloaf from a hunk of meat into a real meal. 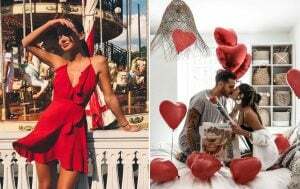 Lover of Italian foods but can’t indulge in pasta? 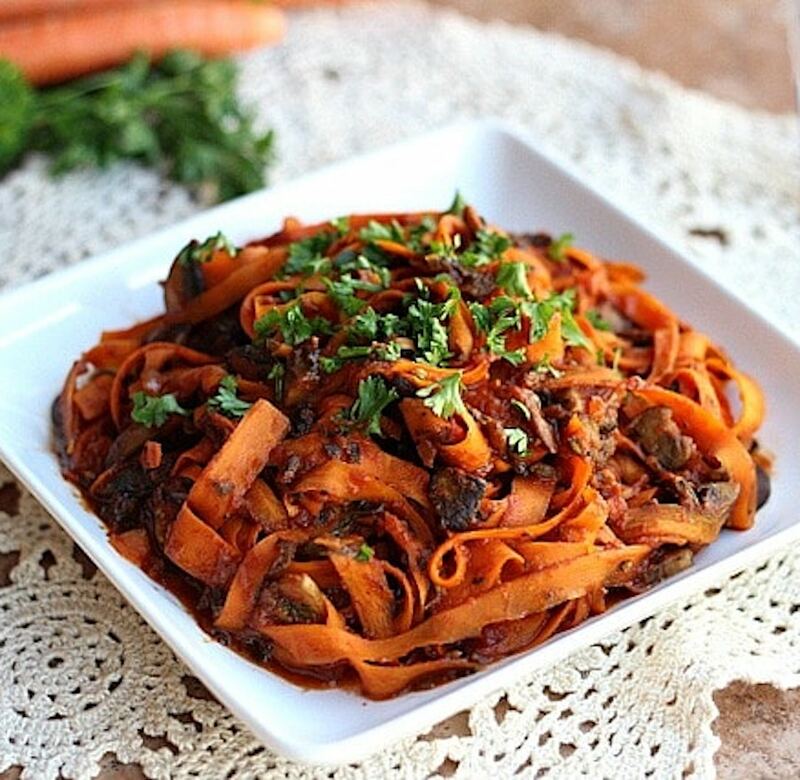 Invest in a good spiralizer and try this carrot spaghetti. This base of slightly sweet al dente vegetable pasta needs is decked out in marine sauce, herbs, and mushrooms. Sesame noodles are by far one of the greatest indulgences in life, and you don’t have to give up that peanuty, gooey, sesame goodness when you’re gluten free. This recipe solves the problem with Tofu Shirataki noodles, which are chewy and remind of ramen. Some might argue that soup isn’t an entree, but we’d disagree. 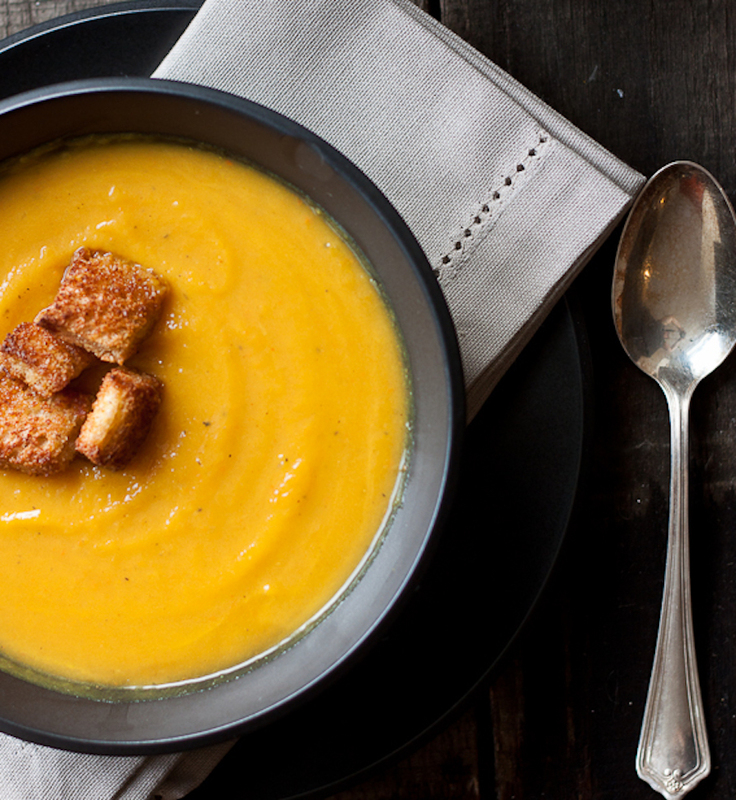 Top this hearty pureed root veggie up with some grilled cheese croutons and you have yourself the ultimate antidote to a chilly night. 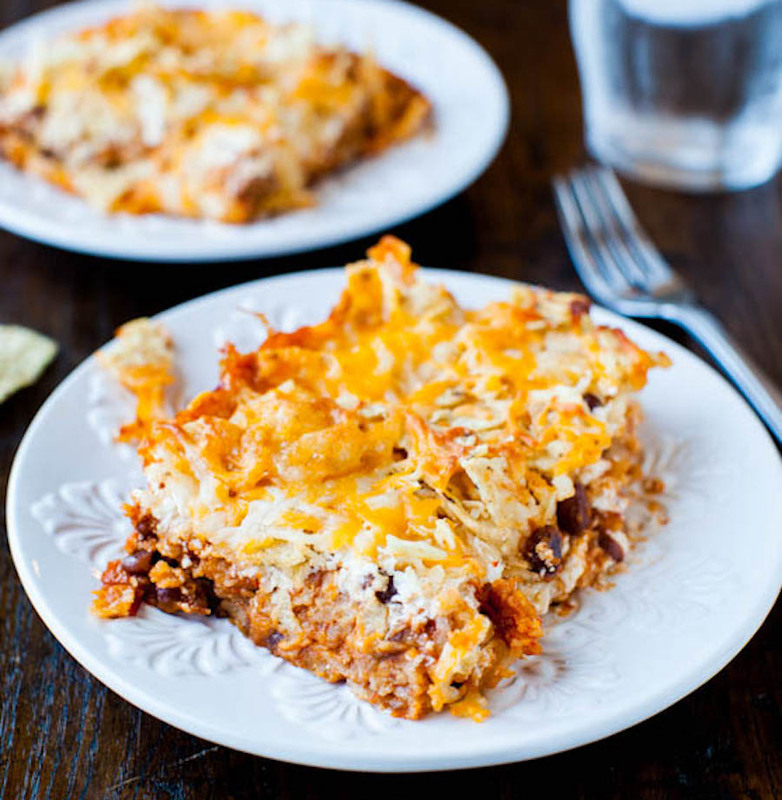 Chips dipped in cheesy chili might sound like a Superbowl Sunday snack, but they can be transformed into an easy weeknight entree with this corn chip and cheese chili casserole. Crunchy, gooey, decadent, and gluten-free! 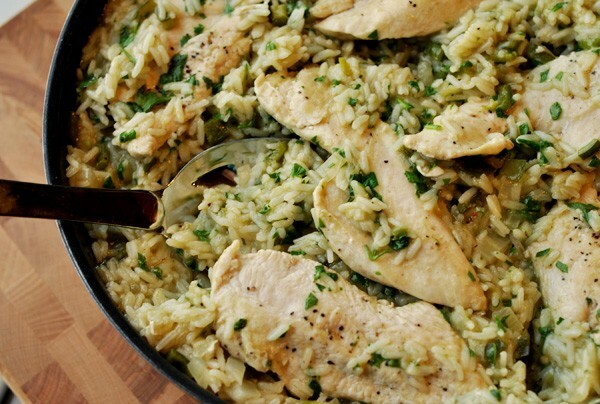 Any one-skillet chicken recipe where you don’t need to turn on the oven is a win for us. Skip on the baking time and try this juicy skillet with Mexican green rice, all simmered in cilantro, green chili sauce, spinach, peppers, garlics, and spicy sauce with onions. It’s hard to mess this one up.